Vancouver Island is essentially surrounded by one endless beach and as much as the terrain changes, one thing remains certain: beauty. Kilometres of sand are constantly licked by refreshing salty water. While the east coast of the Island is certainly not without its charm, nothing compares to the shores of the west coast. 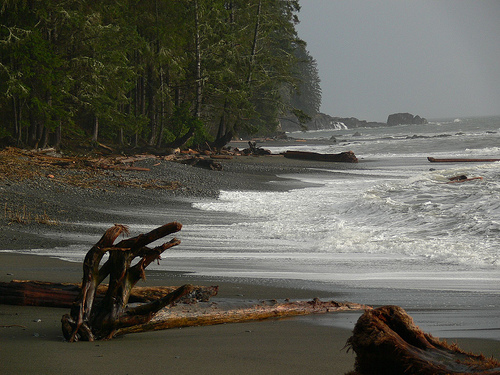 Nestled at the half-way point between Port Renfrew and Sooke on the southern part of the Island, China Beach is one of those special spots that seems untouched. 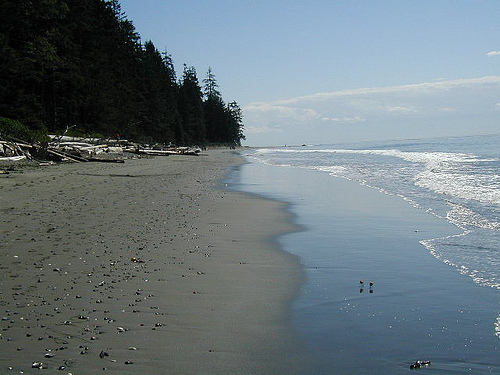 Located next to Jordan River, it is part of Juan de Fuca Provincial Park. 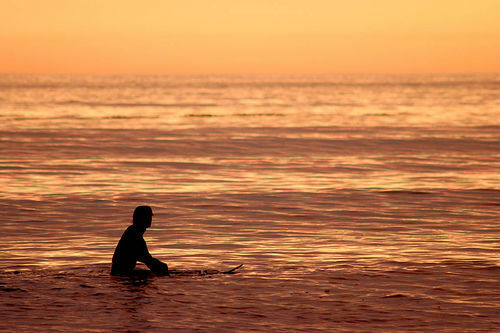 Like most beaches on the west coast of the Island, it’s not unusual to see many surfers and seals alike bobbing in the salty Pacific Ocean water. 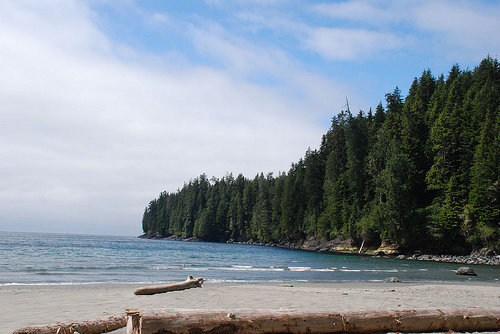 While a perfect setting for camping, picnics, swimming and sandcastles, China Beach is also the trailhead for Vancouver Island’s famous Juan de Fuca trail. 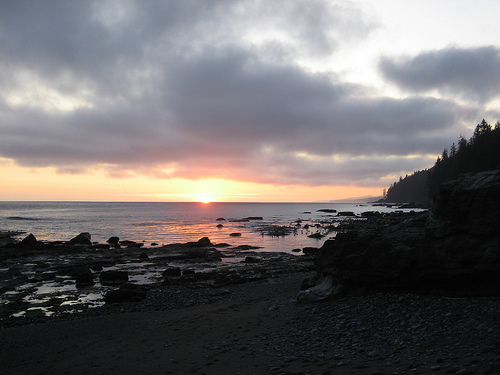 The Juan de Fuca trail stretches 47 kilometres along the shore to Botanical Beach – most hikers make the journey in two and a half days. 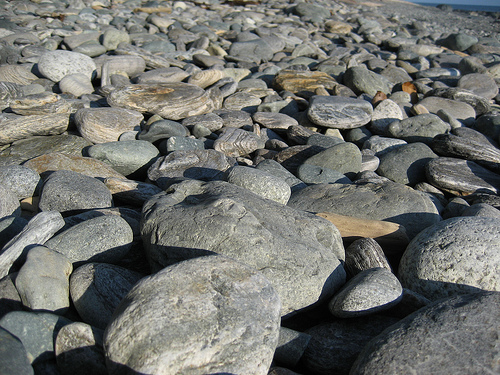 China Beach offers endless stones to be overturned and a number of trails to be explored, but grey whale migration is certainly a sight to see. During the spring and fall, it’s estimated that up to 17,000 of these beautiful behemoths make the journey past China Beach. There’s certainly something surreal about watching the sunset and knowing that it’s simultaneously rising over Japan. 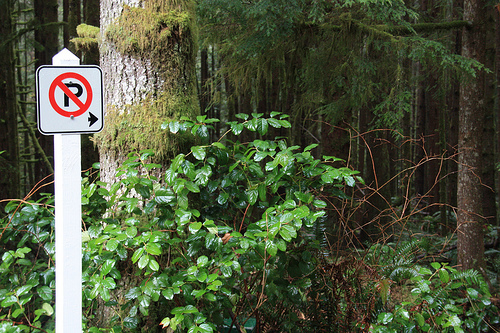 It should go without saying that if you plan on visiting China Beach or any of Vancouver Island’s other parks, please respect the land. Take your garbage with you, leave the vegetation alone and avoid any wildlife you may encounter. 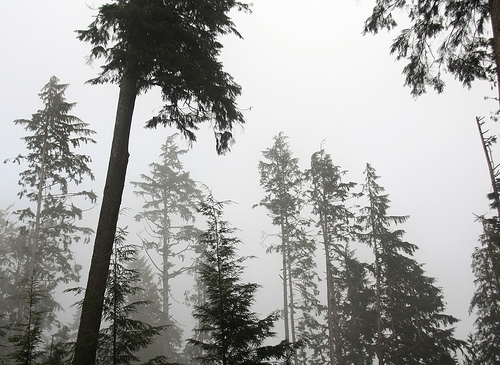 Bears, cougars and rogue ocean waves are frequent visitors to China Beach. 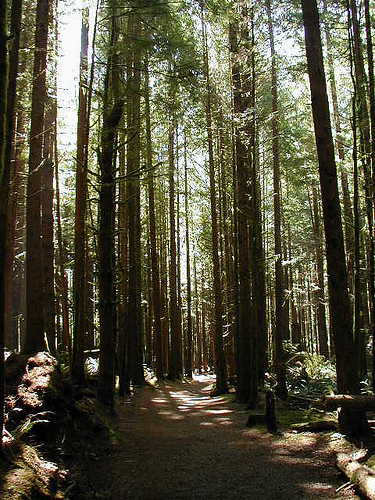 To visit, head west on Highway 14 past Sooke and click over to the BC Parks website for further information. By reading your island posts, it makes me realize there is so much more to this island that I have yet to discover. 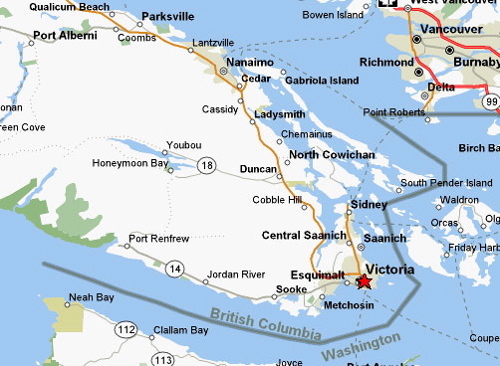 How about next year we spend some time on Salt Spring? I think that my summer holidays can very easily be about being a tourist in my own town…or should I say island!